Welcome! 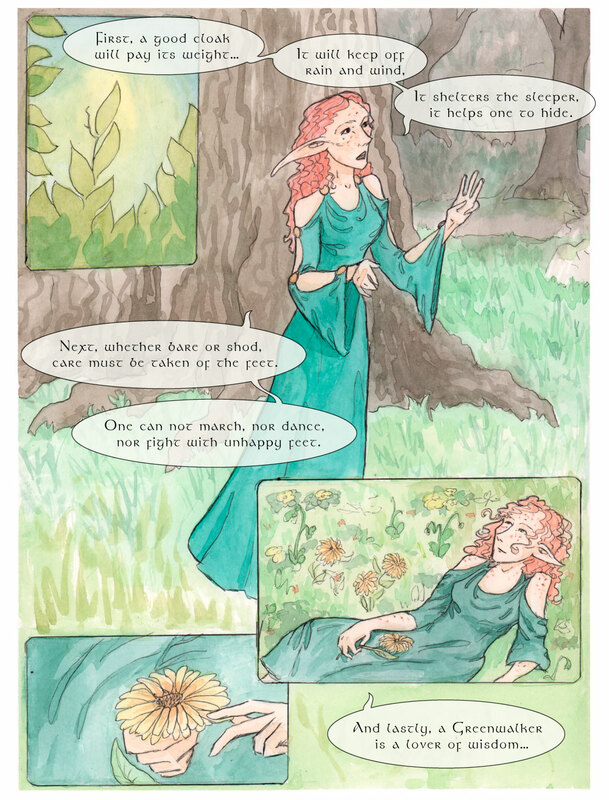 This is a brand new webcomic, about an elf, and a journey. Please bookmark and come back! Updates Mondays and Thursdays.